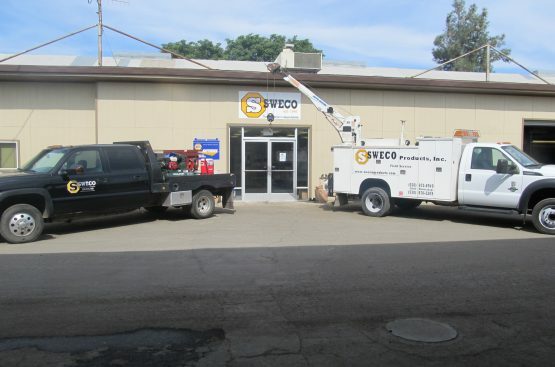 Service | SWECO PRODUCTS, INC. If you break it… We can fix it! Our service department at Sweco is ready to help you repair anything you need repaired. Whether it be something you bring to us or something we need to come to you to fix we can do the job. From hydraulic repairs to welding up the hardest repairs, we can fix it and we will fix it right. We are just a call away and ready to help you get back in the fields! We also have a full line machine shop on site that can repair or create just about any part you may need. If you need machining, honing, turning, drilling, or cutting done our machine shop can create the parts you need.